***Seller offering $5,000 closing cost credit for a contract by 4/20. Bright and Open and Move in ready in desirable Winding Creek! So much to offer w/hardwood flrs, finished bsmt, 1st flr full bath next to den, large paver patio, interior location on a quiet street, & lots of updates. 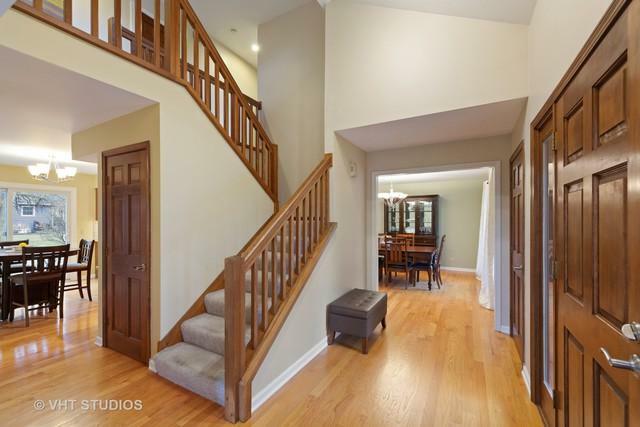 Large foyer connects to the living rm w/vault clg open to the family rm w/gas fireplace & built-in shelves. Large sliding doors in the family rm & eating area bring the outside in & provide easy access to the patio & yard. Spacious kitchen has SS appliances and an island. Upstairs are 4 generously-sized bedrms. The master has a walk-in closet & newly remodeled bth with separate tub and shower & dual sinks. Plenty of room to play in the finished bsmnt, which features a game rm, rec rm & storage area. 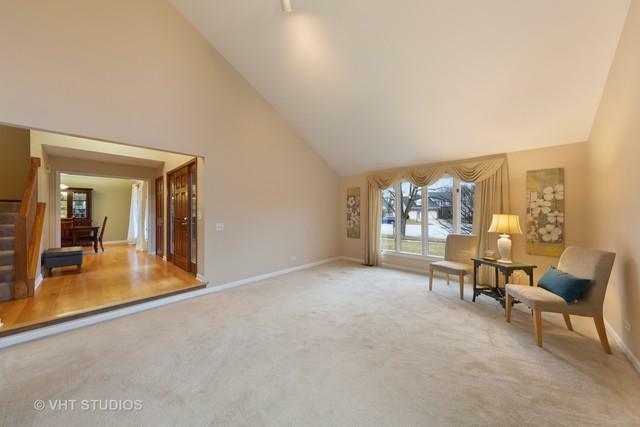 Located in highly-rated School Dist 203, this home is walking distance to the Elem & Jr High schools, the park & pool club, and a short drive to downtown Naperville. A great place to live, work and play!